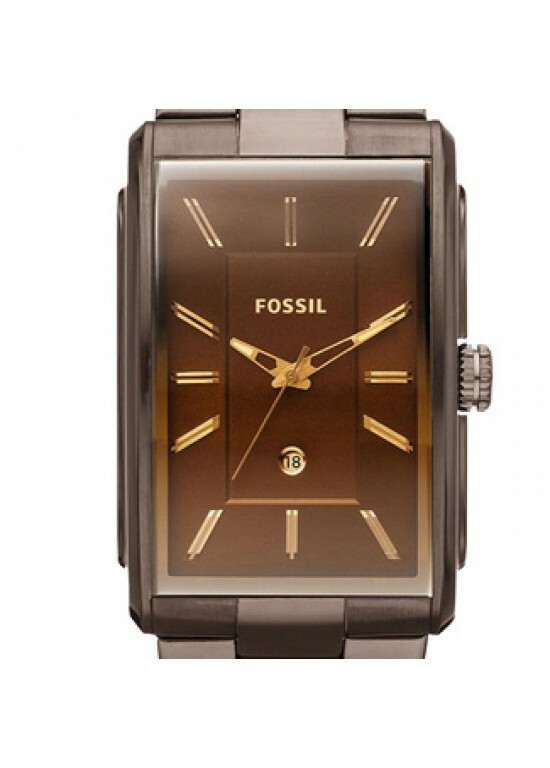 Fossil chic and elegant Fossil Machine Stainless Steel Mens Watch - FS4679 is a fashion “wow” statement. This elegant and beautiful watch is easily dressed up or worn casually. This beautiful Rectangle Stainless Steel case has a 49 mm case diameter and 11 mm case thickness. This timepiece also has Quartz movement. This watch is water resistant up to 50 meters - 165 feet.